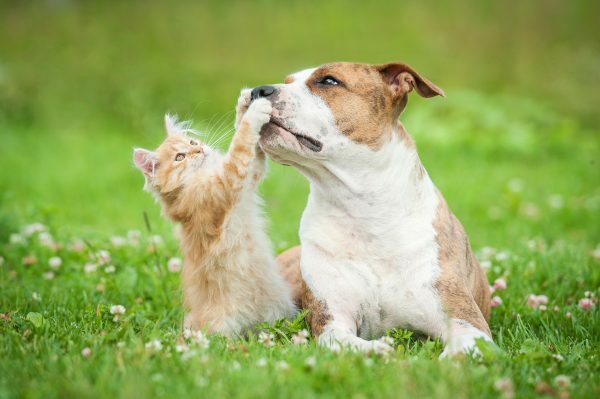 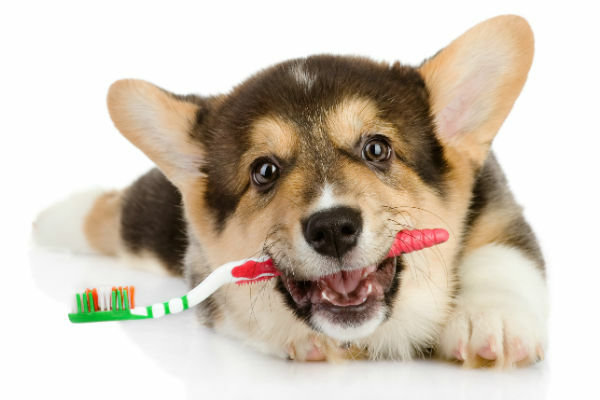 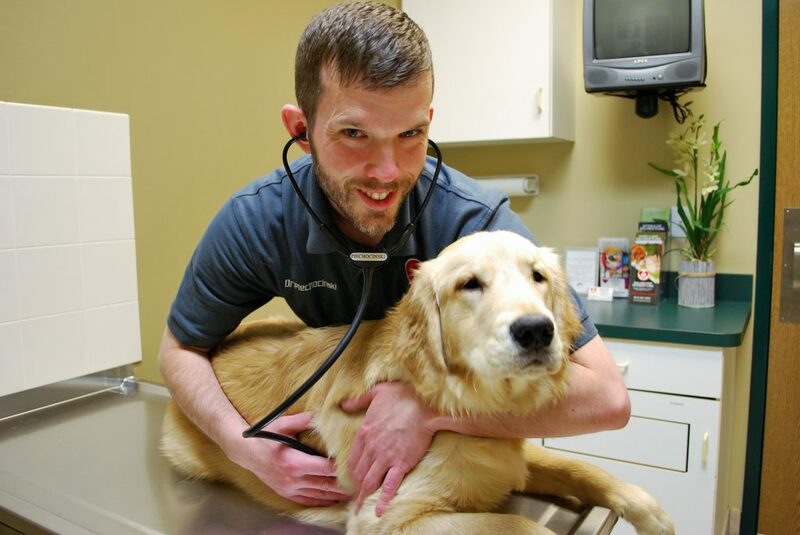 Let us take care of your pets! 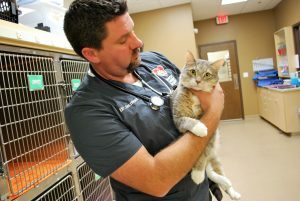 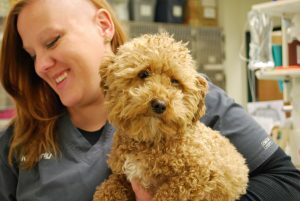 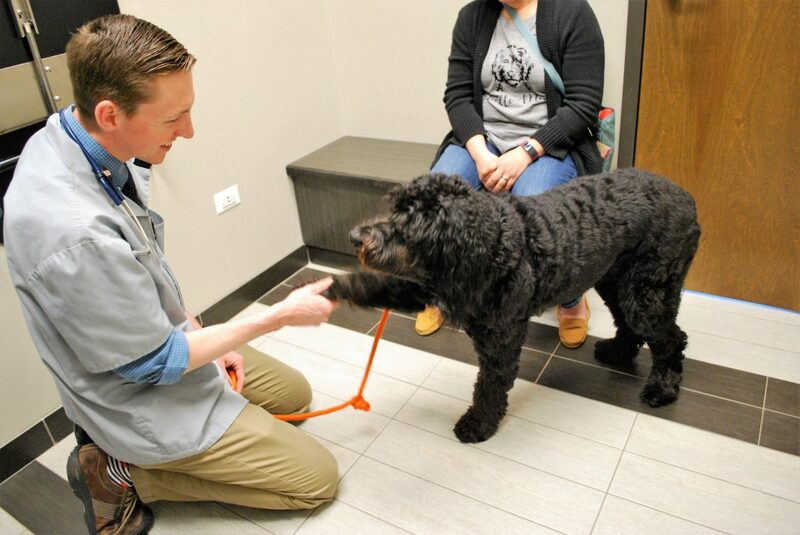 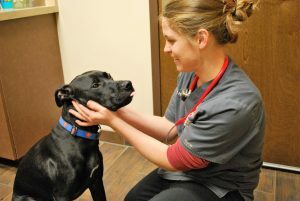 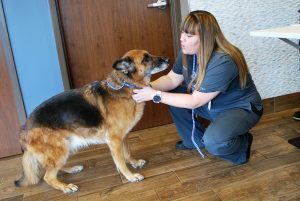 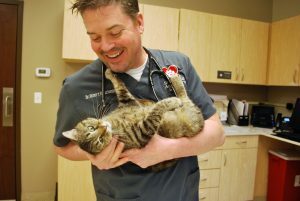 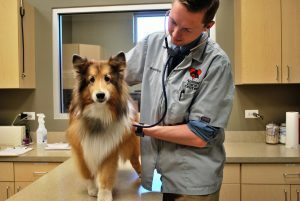 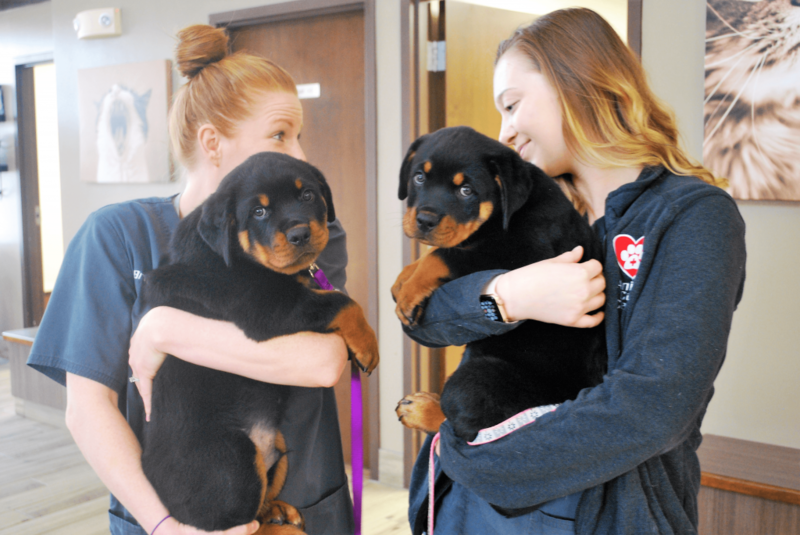 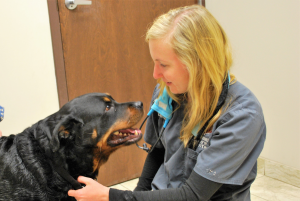 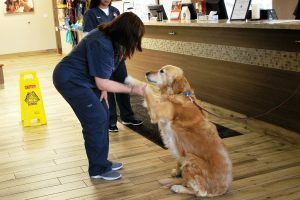 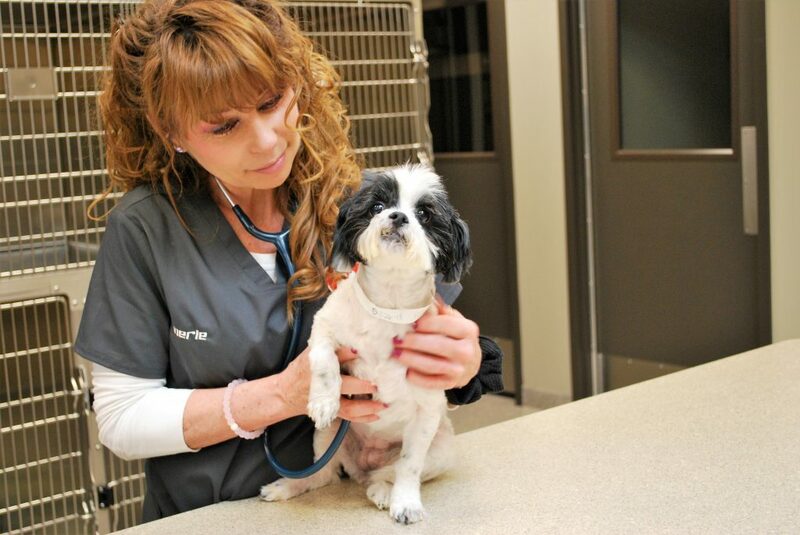 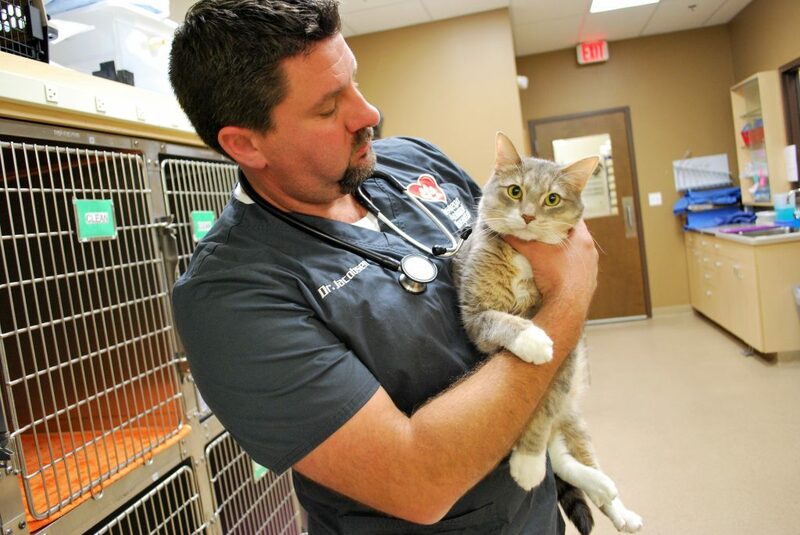 Kremer Veterinary Services owns and manages eleven veterinary hospitals – nine in the Chicago area and two near Columbus, Ohio. 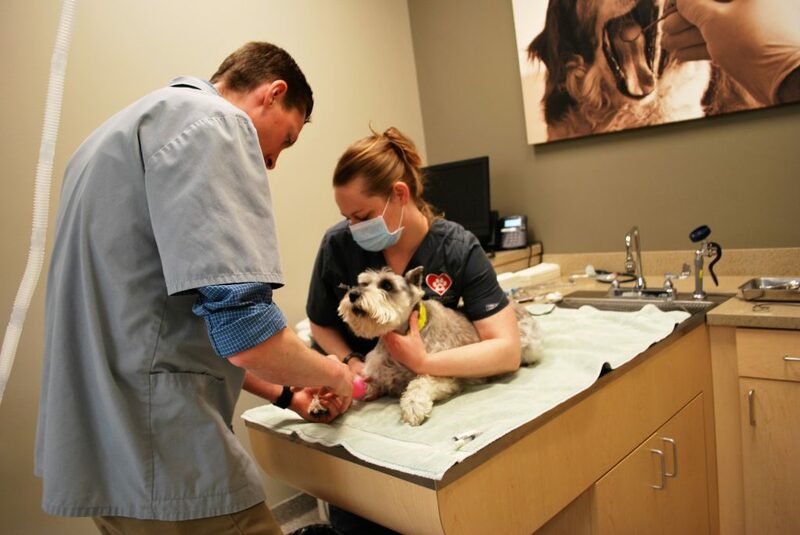 The Veterinarians at the KVS hospitals provide compassionate, progressive small animal veterinary medicine. 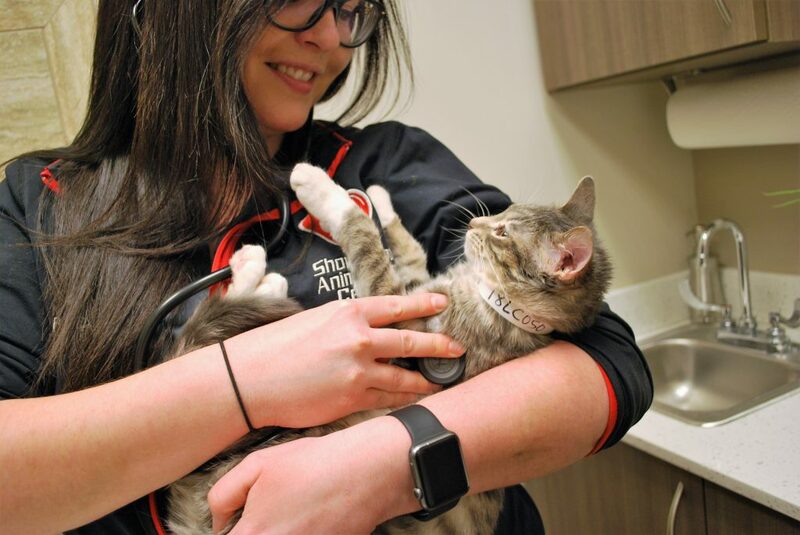 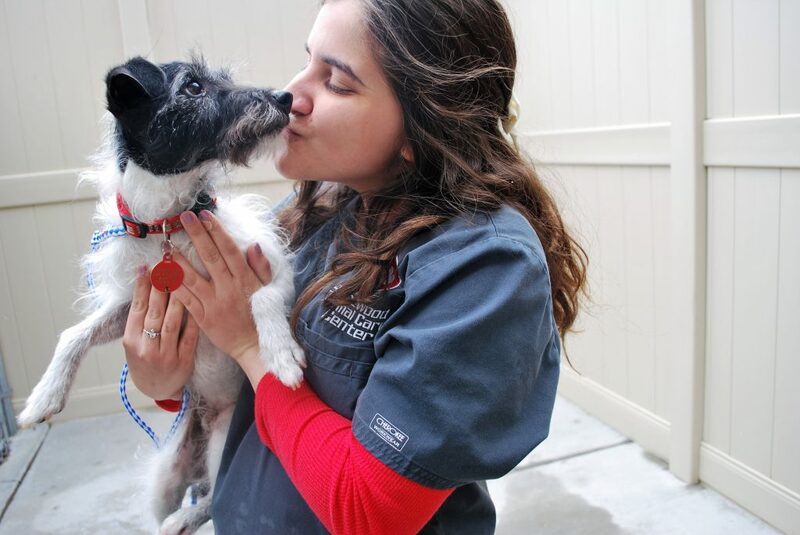 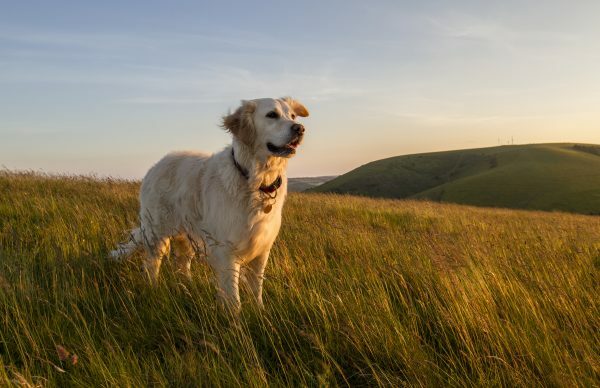 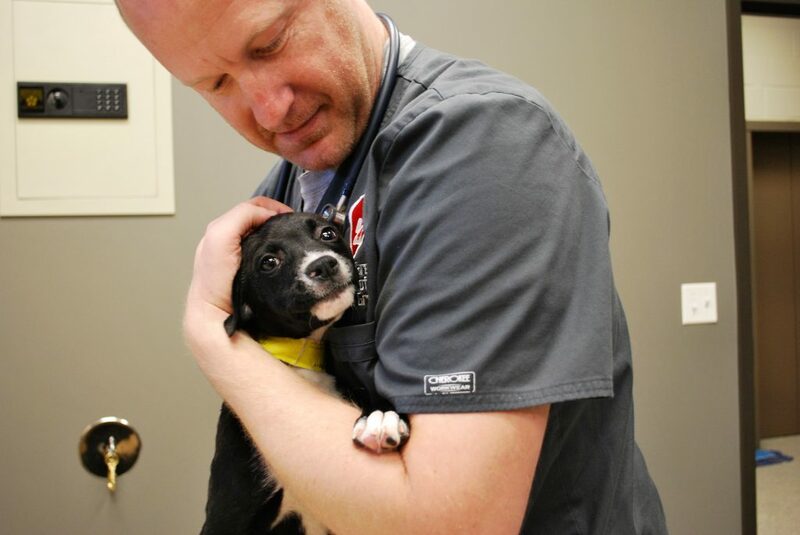 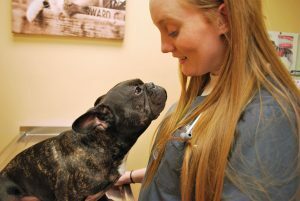 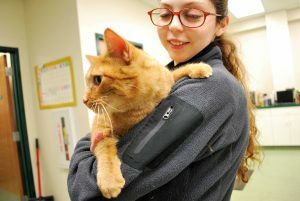 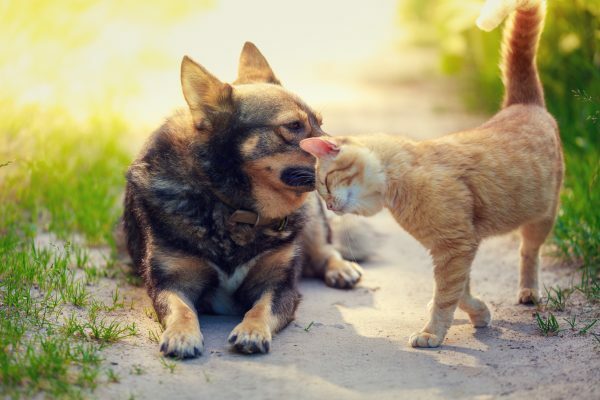 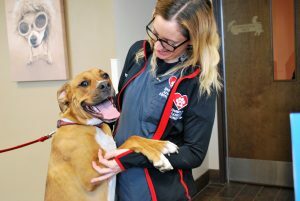 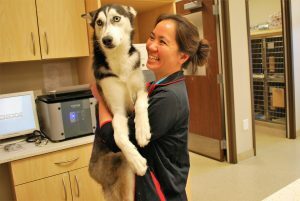 Although the medical and surgical care health care of your pet is our first priority, our veterinary clinics are a true one stop shop for all your pets needs! 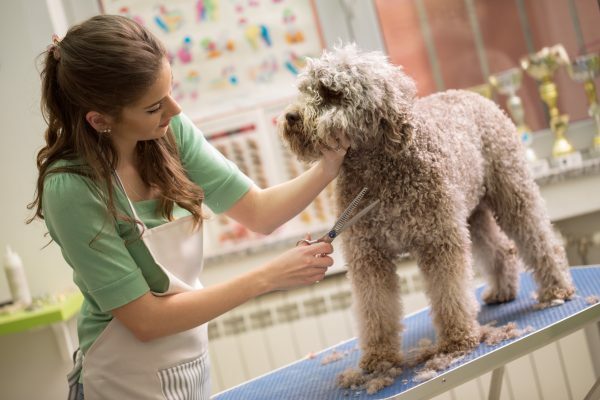 We provide Grooming, Boarding, Doggie Day Care, Pet Adoption, Wellness Plans, Obedience Training and Nutrition Counseling. 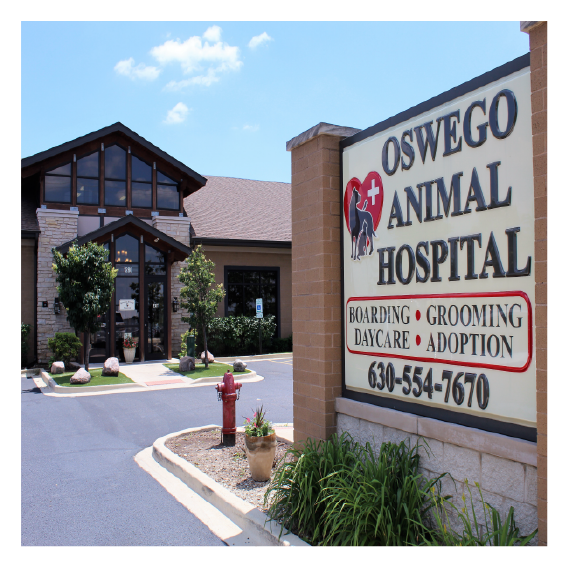 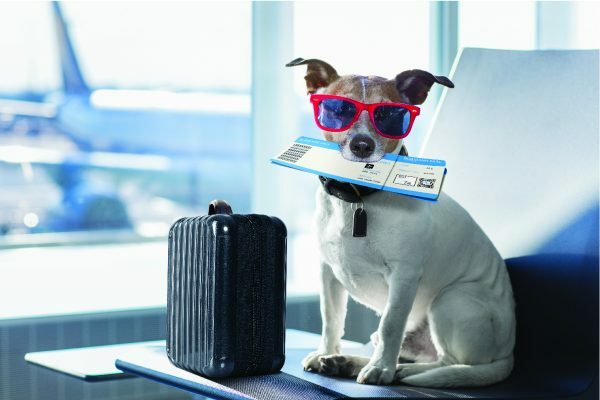 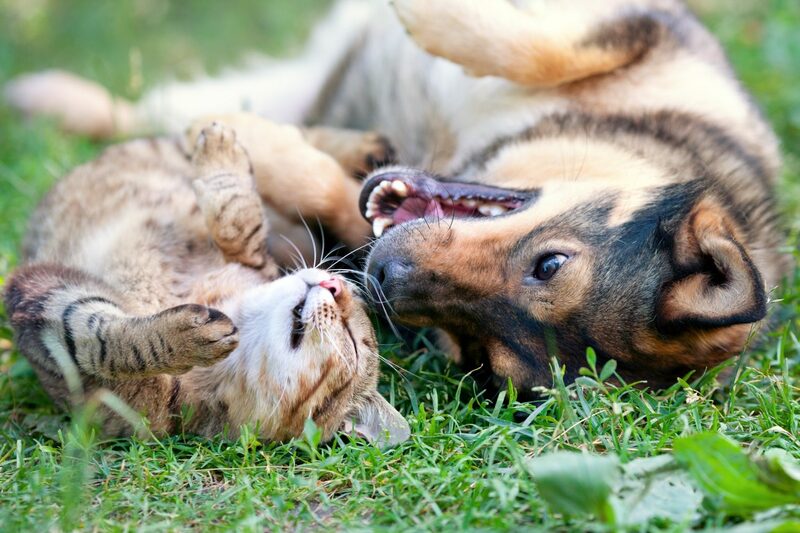 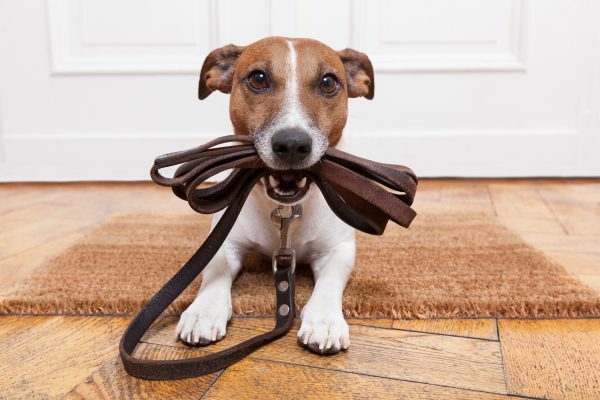 Every one of our state-of-the art facilities has everything you will need for your furry family member. 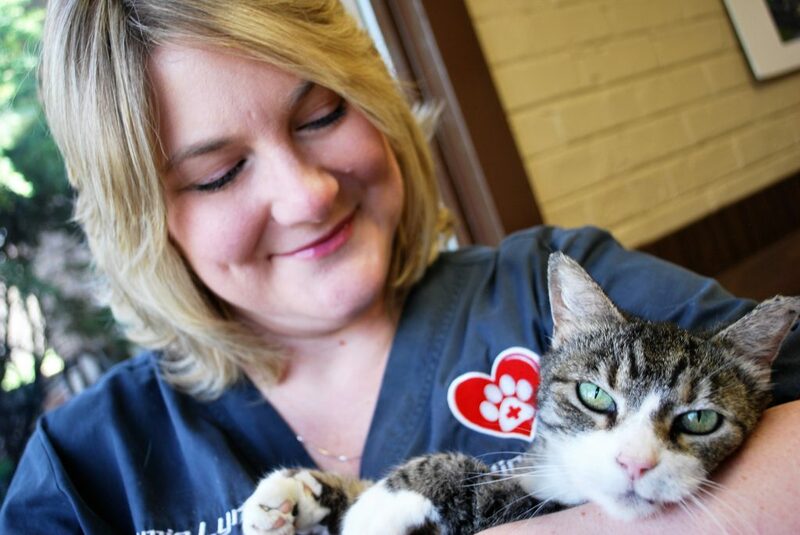 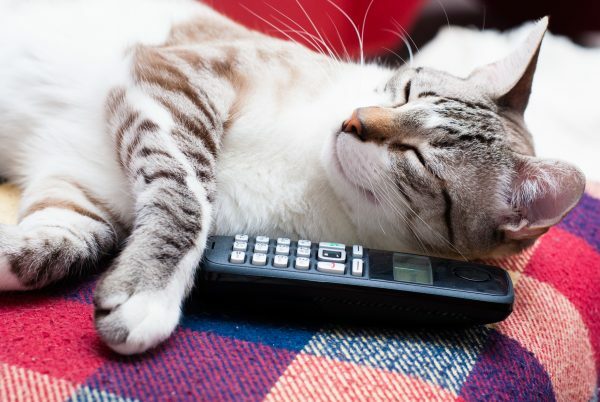 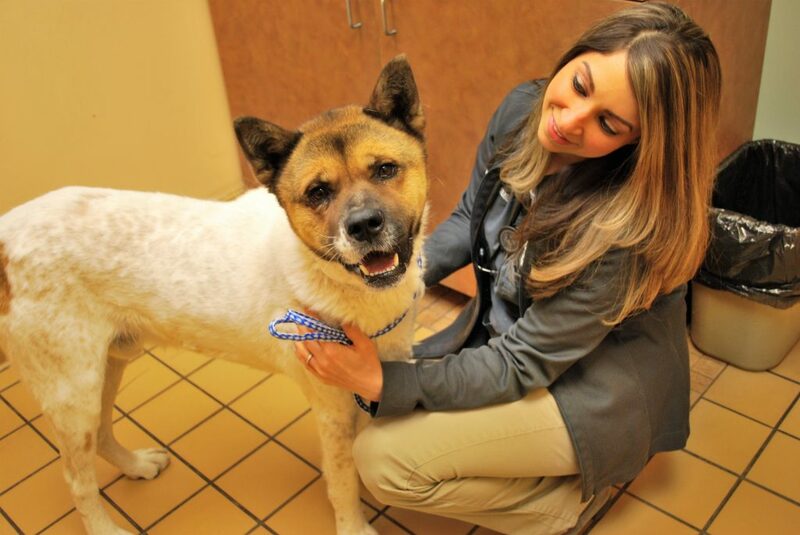 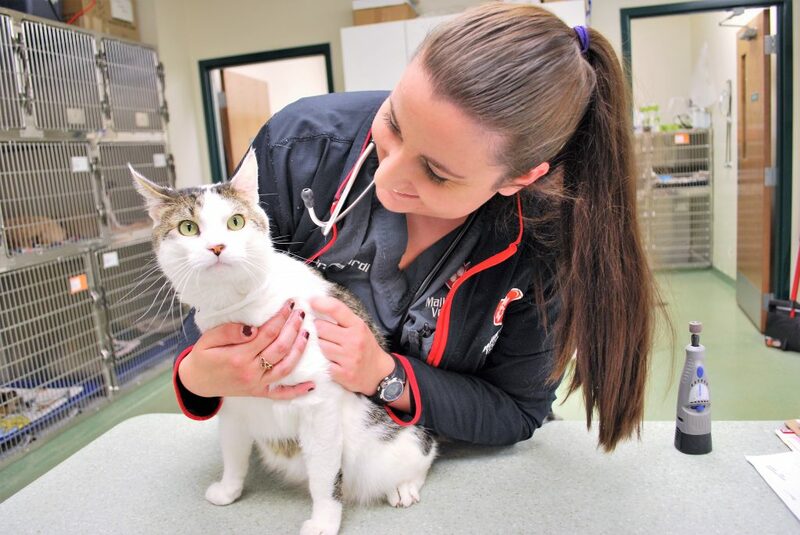 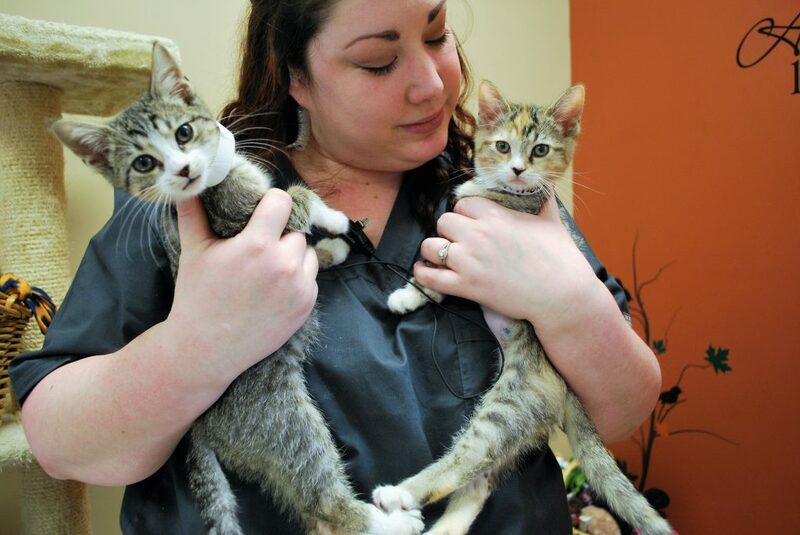 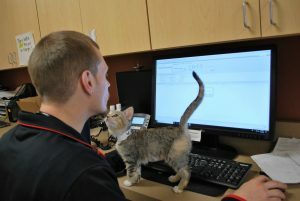 Give one of our veterinary hospitals a call to learn about our brand new Wellness Plans! 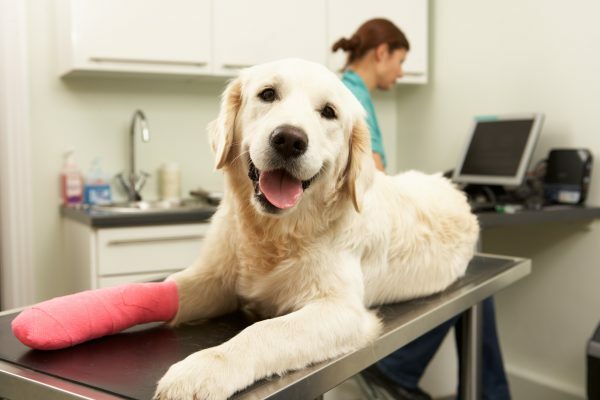 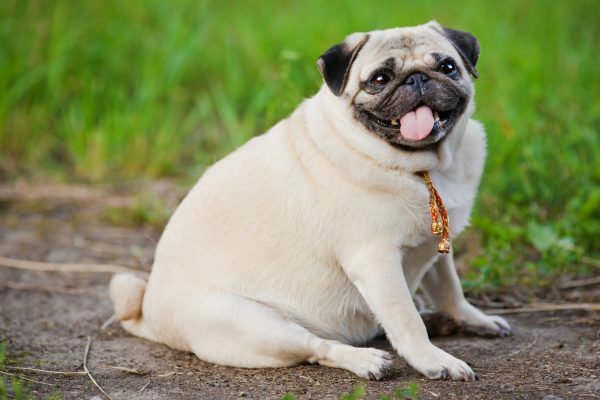 The easiest solution to get all your annual wellness care that you will need for your pet 365 days a year broken down into 12 affordable monthly payments. We look forward to meeting your pet! 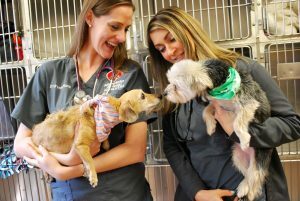 See Our Doctors on TV! 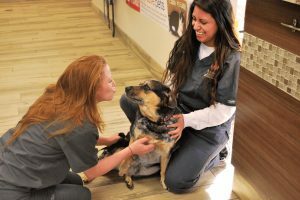 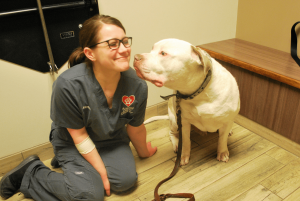 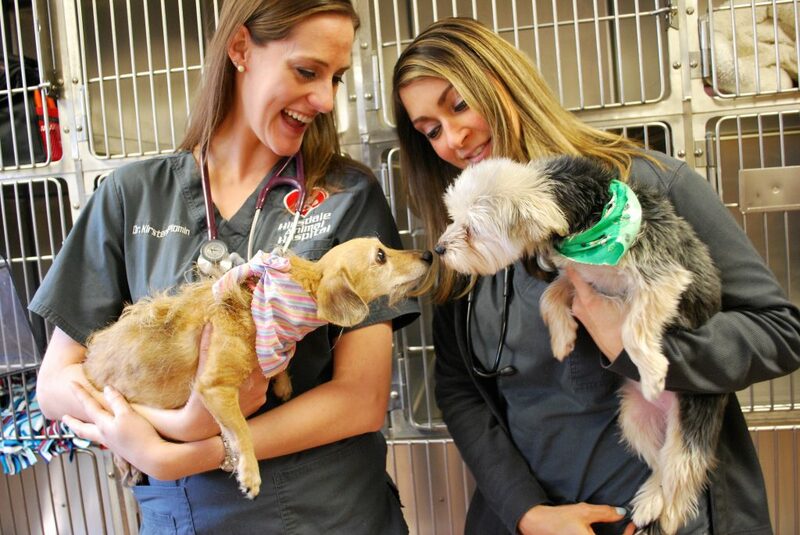 Our Doctors has made numerous television appearances, offering valuable insight on caring for your pet, what to expect when adopting, pet health hazards, and much more. 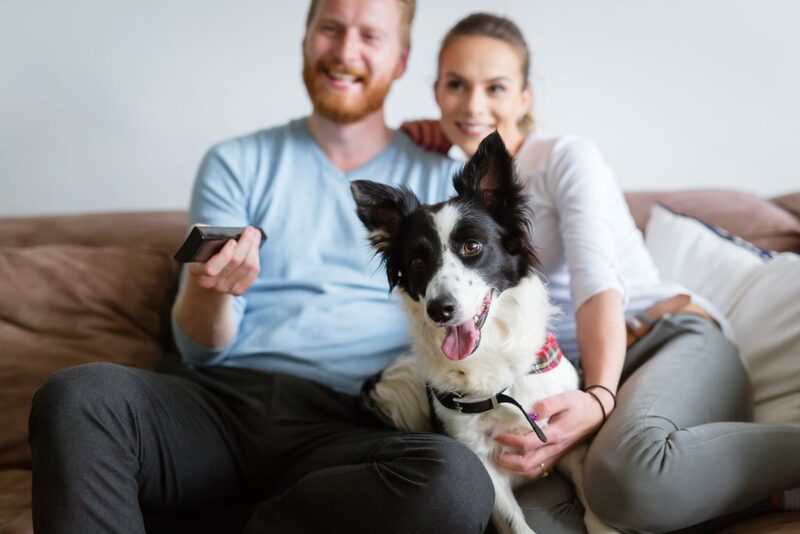 Keeping pet owners educated is important to us, because we want you to be an active participant in the care of your companion. 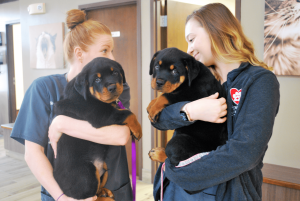 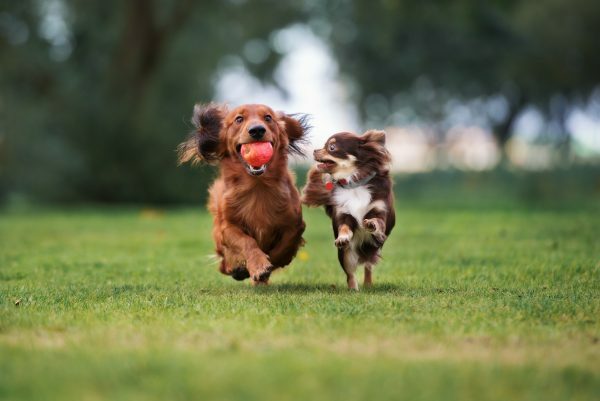 Take a few minutes to check out the videos below to see our Doctors speak on a number of topics, from grooming to separation anxiety.